We ship to primarily to the United States, Canada and Puerto Rico. Note that there are restrictions on some products, and some products cannot be shipped to international destinations. When you place an order, we will estimate shipping and delivery dates for you based on the availability of your items and the shipping options you choose. We seek to provide the best delivery and shipping services. All deliveries have estimated shipping dates and are not 100% guarantees. Depending on the shipping provider you choose, shipping date estimates may appear on the shipping quotes page. Please also note that the shipping rates for many items we sell are weight-based. The weight of any such item can be found on the products page. If not please call our phone number (800) 510-8546. To reflect the policies of the shipping companies we use, all weights will be rounded up to the next full pound. The processing is usually between 3-5 business days on average. Please note that processing time is separate than shipping time. If you would like Rush Processing please click this link here. 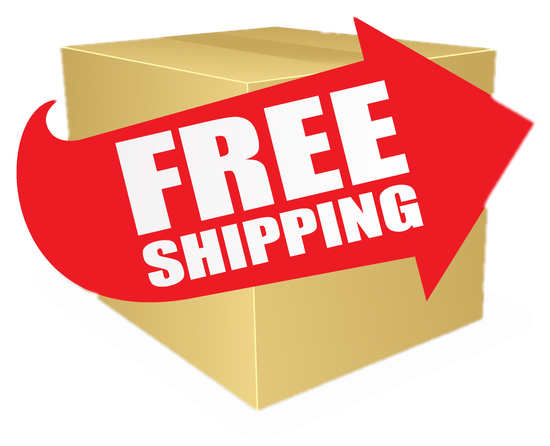 We offer free shipping on most autoclaves. Any orders over 150 pounds require curbside/residential delivery. If you have a Dock or Forklift Shipping is free. This shipping policy is only applicable to the continental United States and does not include Hawaii and Alaska. 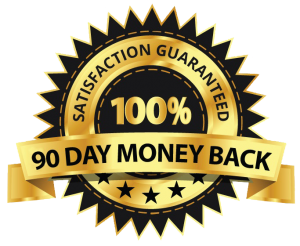 We guarantee your satisfaction by allowing our customers to return most new, unopened items within 90 days of delivery for a full refund. We'll also pay the return shipping costs if the return is a result of our error (you received an incorrect or defective item, etc.). If you choose to ship the item with your own shipping company you must call in to place your order. Take note, there is a $25 fee for your own shipping account. What is not refundable is any medical equipment, and / or orders that exceed 90 days from the delivery date. If you would like to request to return your order click here. You should expect to receive your refund within four weeks of giving your package to the return shipper, however, in many cases you will your receive a refund before then. This time period includes the transit time for us to receive your return from the shipper (5 to 10 business days), the time it takes us to process your return once we receive it (3 to 5 business days), and the time it takes your bank to process our refund request (5 to 10 business days). Item must be received back within 10 days. Item must be sent back in the condition in which it was sent for all new items must be sent back new and unopened to receive full credit on your return. All refunds will be made after receipt of items back to our warehouse. Refurbished units are backed by a 30 Day Satisfaction Guarantee. If for any reason you are not satisfied with your purchase, AutoclaveDepot.com will give you full credit in exchange for a different product. Buyer is responsible for additional shipping charges incurred.